Youth activator cream. 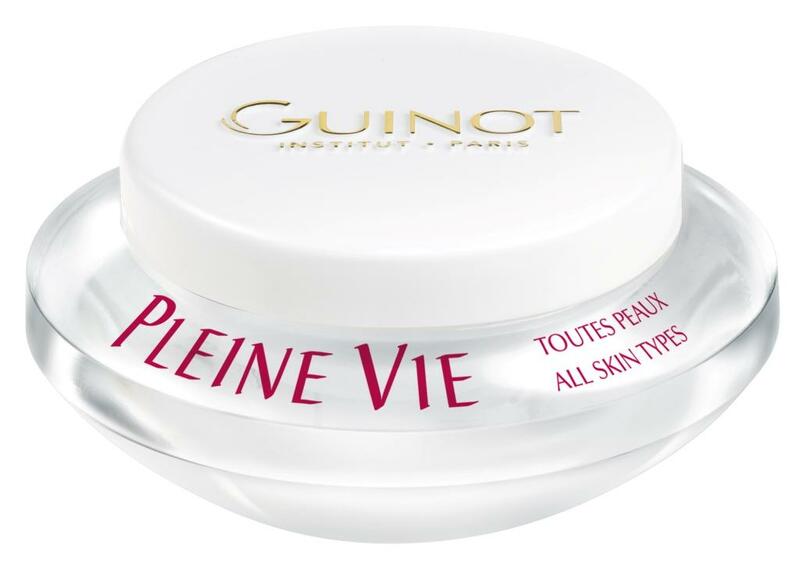 Reduces the effects of premature ageing by neutralising the damage caused in mature skin. Recreates the vitality and comfort of young skin. Visibly smoothes away wrinkles.